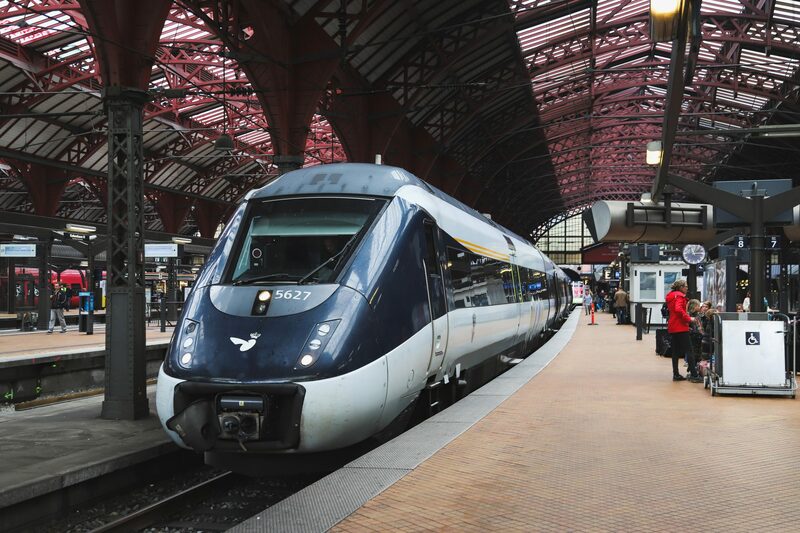 Ministers in Denmark’s parliament have supported plans to procure around 150 new electric trains to replace the country’s IC3 and IC4 fleets. DSB said it was now preparing the tender documents for the order, which will also stipulate that all maintenance activities are outsourced to the manufacturer. The deal will include construction of new depots and is estimated to cost between DKK 17 and 22 billion (c€2.3 and €3 billion). The framework agreement will be for a minimum of 90 and a maximum of 250 trains. DSB’s chief executive Flemming Jensen said the model would pass on the risk to the manufacturer. The new fleet will be based on an “established product platform” to avoid the kind of issues DSB faced with the introduction of its IC4 fleet. Due to be delivered in 2003, the first IC4 trainset didn’t arrive until 2011. The problems didn’t stop when the vehicles went into service. Issues with the design and build quality of the trains have caused various reliability challenges for DSB. DSB has previously said it plans to introduce the new fleet of electric trains from 2024 in order to phase out the IC4 units.